Ice melon is nice melon. 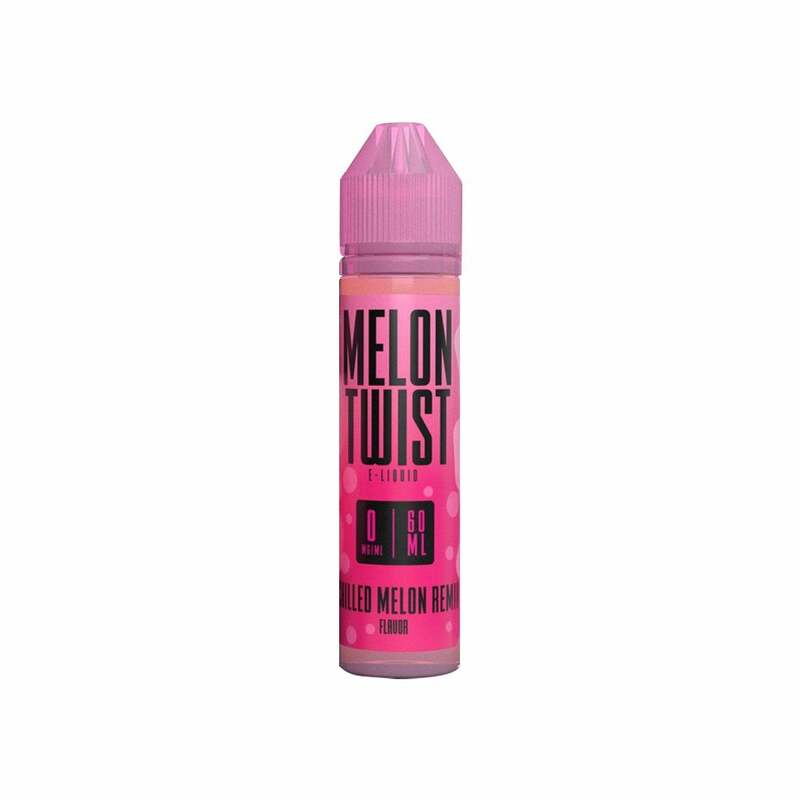 Chilled Melon Remix vape juice from Twist E-Liquids combines juicy melon flavors with an energizing burst of menthol, like a minty melon sorbet in vape juice form. Leads in strong with a juicy melon burst, closes out stronger with an uplifting menthol palate-cleanser. Melon Twist serve up delicious, melon-inspired vape juices with a 70% VG formula for fantastic flavor and impressive cloud production. These summery sub-ohm blends from Melon Twist come in 60ml bottles and are available in a range of nicotine strengths. 1 x 60 ml bottle of Twist E-Liquids vape juice. My new favorite. Promise you won’t be disappointed. I LOVE this flavor! My choice for everyday vape.